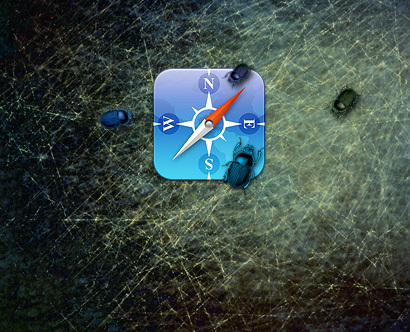 While working through one of my personal projects I’ve figured out how to load an image from an iOS device’s Library. There are two steps – first use the Camera plugin to provide a UI for the user to select a file. The next is to take the file path the Camera plugin provides and use the File plugin to load it. It might seem counter intuitive to use the Camera plugin since it seems logical to first look at the File API to look for files… unlike the File API where you would need to write your own file browser and UI, the Camera Plugin uses native functionality and so makes it trivial to pick an image from a user’s Library. The Camera plugin will present a native UI to the end-user so that they can navigate their Library’s folder structure to locate the image they want to use and in the end provide a path to that image on the device. allowEdit – this is a flag that tells the native Library picker UI to allow scaling/positioning of the resource that the user selects. targetHeight – the desired height of the image – iOS creates a temporary image and passes that path back to you based on any edits and the Height and Width settings. Here I just assume that you would want an image that is the size of the viewport. That’s it. Dead simple. Now we need to load up the file using the path that the Camera plugin returns which requires the use of the File plugin. This part is trickier and the source of much frustration among developers – during my search for documentation there was no single source that explained how this should work. I was left to putting the parts together from various sources as the “official” documentation didn’t directly explain how to do it. Anyway, I’ll do the explaining here within the code comments. * so the resulting fileEntry object is passed to the success callback. * This creates a file reader using the file object that is passed to it. * Note how similar this is to programatically creating an image and loading data into it. It’s worth noting that of course you’ll need the appropriate styling for your DIVs if using the resulting image data as a background image. Also, if loading the data into a canvas your aspect ratio may be off – you’ll need to figure out how to scale the data to fit the canvas without distortion. There are many Windows developers who want to create iOS apps but do not want to make the investment into Apple hardware – one way around it is to virtualize OSX which works OK if your intent is to use Xcode. The other option is the situation where you are planning on using cloud services to build a hybrid app. The great thing about building in the cloud is that you don’t have to have Apple hardware to do so. A barrier that you’ll encounter very quickly is that you need two files to build in the cloud: 1) a Mobile Provision File and 2) a P12 file. NOTE: Some cloud build services don’t submit the app for you (i.e., PhoneGap Build) while others do (i.e., Ionic’s app workflow). 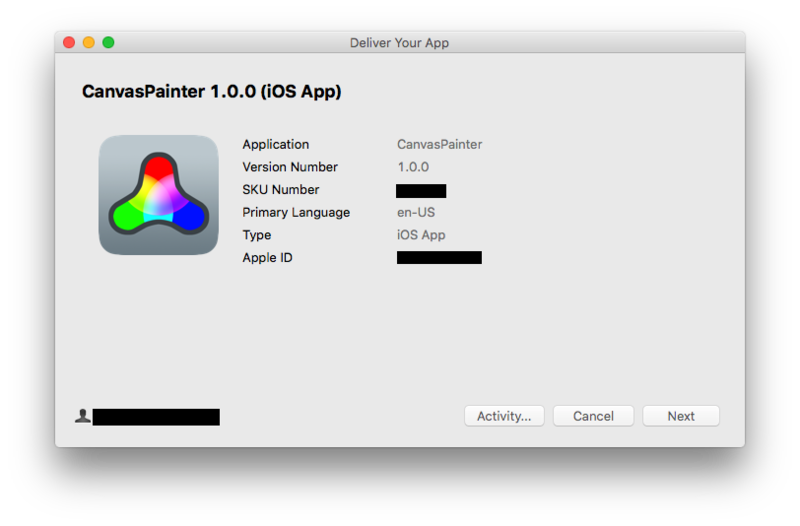 In the former case a Mac will be needed to upload your distribution IPA (your compiled app) to Apple. The instructions on this page will allow you to create files for development and production purposes without needing a Mac. Being a Windows guy (and to be honest, an Android one as well) that didn’t help me much until I realized that I could do everything without a Mac using OpenSSL. What follows are all the steps that anyone will need to be able to use a cloud build service to build a hybrid PhoneGap app for both development and distribution. 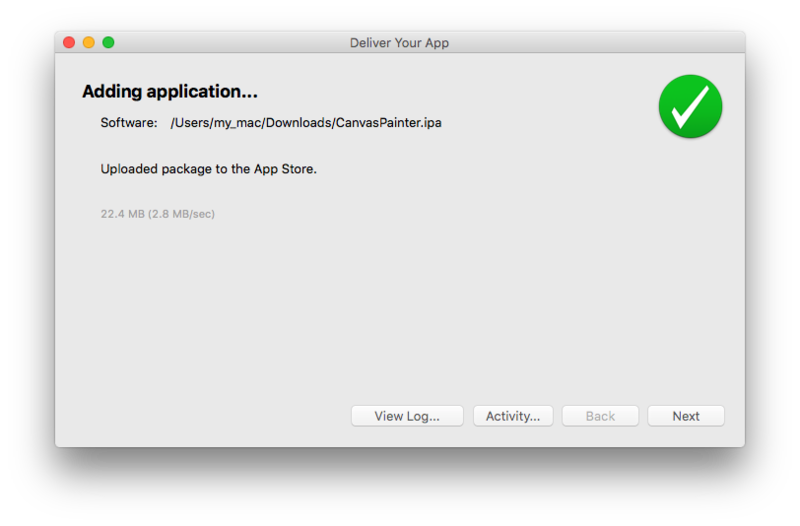 As a bonus this article wraps things up with instructions on how to use the Application Loader to upload and then submit your app to the App Store. Install the Microsoft product first, then install OpenSSL. I tried to add the c:\OpenSSL-Win32\bin folder to my environment path but had some issues with it. In the end what I did was to execute everything within the bin folder (as described below) and created a naming convention so that all of the files that I created would stay grouped together at the top of the folder. Specifically, since I was creating everything for development purposes, I used the “_dev” prefix. When I was done it was easy to see all the files. Once in that directory press SHIFT and RIGHT-CLICK in the Explorer window showing that directory. A menu will appear – click on “Open command window here”. The warning is normal and can be ignored. Enter the following command to create a key substituting the name of the key for your desired key name. All done, your CSR is in the bin directory. 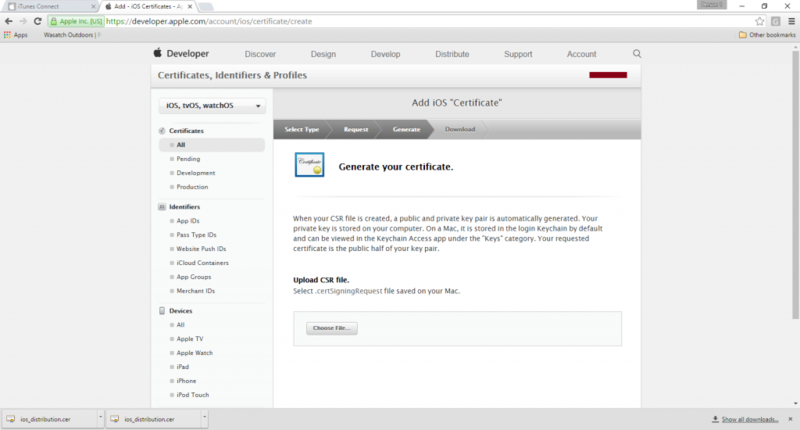 If you followed the above instructions verbatim then your file is called mycertificate.csr. Below is a screen capture of the above console steps. Next you need to upload your CSR to the Apple Developer Portal. Upload your CSR. If successful you will see the next image. If not then recreate your CSR and try again. Click the “Download” button to download the “ios_development.cer” file <<< make note of this file as you will need it in a moment. Move this file to the c:\OpenSSL-Win32\bin directory if you are executing your OpenSSL commands from that location. Before you create a Mobile Provision: In order to be able to install your app on to development devices you need to register them in the developer portal. Again, within the Developer portal click the “All” link under the “Devices” category and then enter the desired name of the device and its UDID. The provisioning profile has been created, download it and keep it in a safe place as you will need to upload it to your cloud build service (1 of 2 files that you need for that purpose). Along with the Mobile Provision file the P12 (also known as a PFX) is provided to cloud build services to build your iOS app. A P12 is a combined format that holds both the private key and the certificate. Before you can create the P12 file you have to convert the certificate that Apple provides you after you’ve uploaded the CSR to a PEM file. Look for your P12 in the bin folder. That file along with your Mobile Provision file are the files your cloud build service will need to compile your apps. Also, take this moment to write down the password you used for your P12!! PhoneGap Build does a great job of creating IPA’s that you can side-load via iTunes to your i-device. Eventually you’ll be ready to submit your app to the App Store. To do so you repeat the steps that you took to create all the needed files for development, just be sure to choose options relevant for submission to the App Store. As an aside, Ionic’s workflow now includes direct submission of your apps to the Apple App Store – no Mac needed! 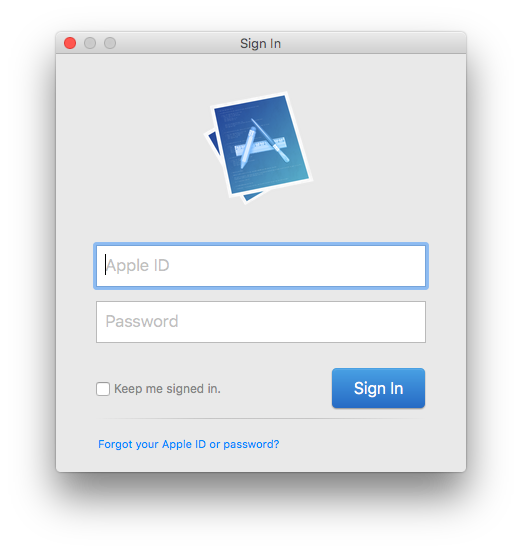 In the scenario described in this blog post, however, you **do** need a Mac to submit your app. I recommend finding a friend with a Mac instead of shelling out $$$ to buy one. Or if you’re the adventurous type go ahead and check out Ionic. Back to the topic at hand – you will *** REPEAT *** all the steps above and only change a couple of things. You will choose options specifically for distributing your app. These two differences are described in the next two sections. 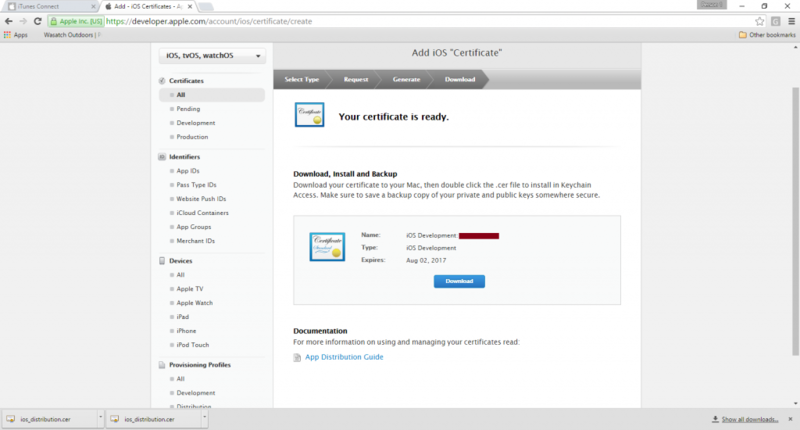 The next screen is titled “Generate Your Certificate” – on this page you will upload the CSR that you created earlier. Go ahead and upload and the Distribution Certificate will be created. Download it and keep it in a safe place. Log into PhoneGap Build, add your new files (select “Add a key” in the iOS “key” drop down list) and do a build against it. Since the files you are providing are distribution files you will automatically get a distribution IPA as a result. 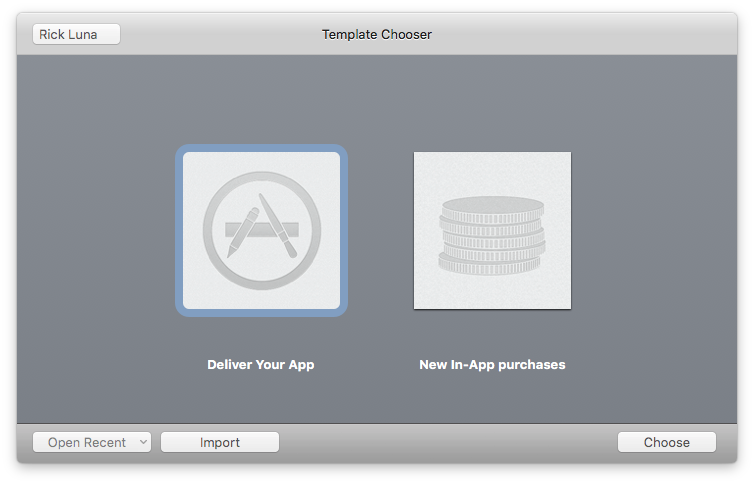 Download the production-ready distribution IPA to the Mac that you will use to submit your app to the App Store. 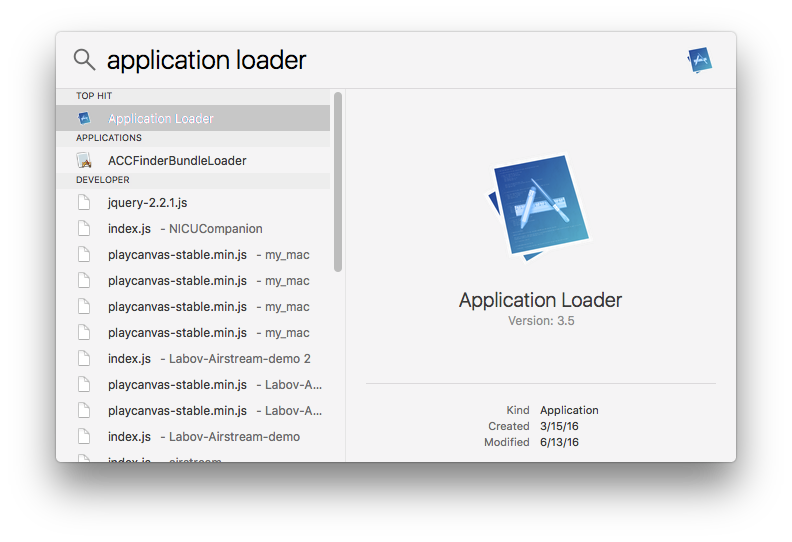 On the Mac make sure that Xcode is installed then start the Application Loader – in the screen shot below I typed “Application Loader” into the finder to locate the application. 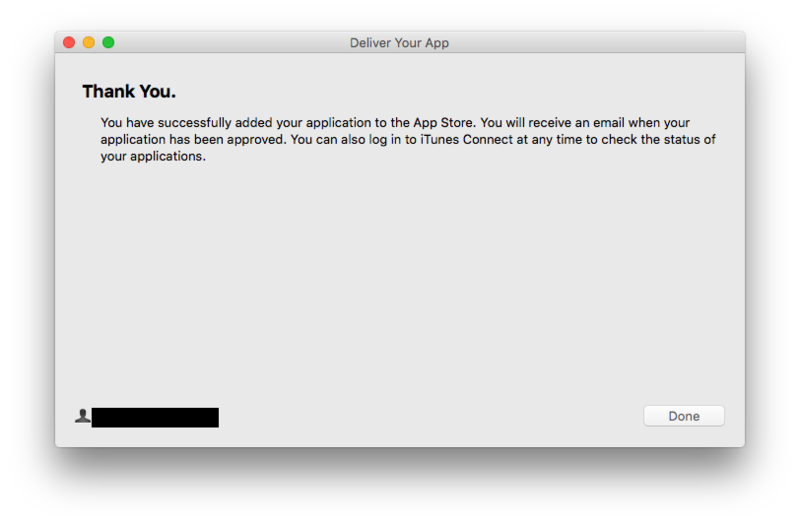 Once your app is checked for conformance to submission rules you will see the “Deliver Your App” window. Click the “Next” button to submit the app. 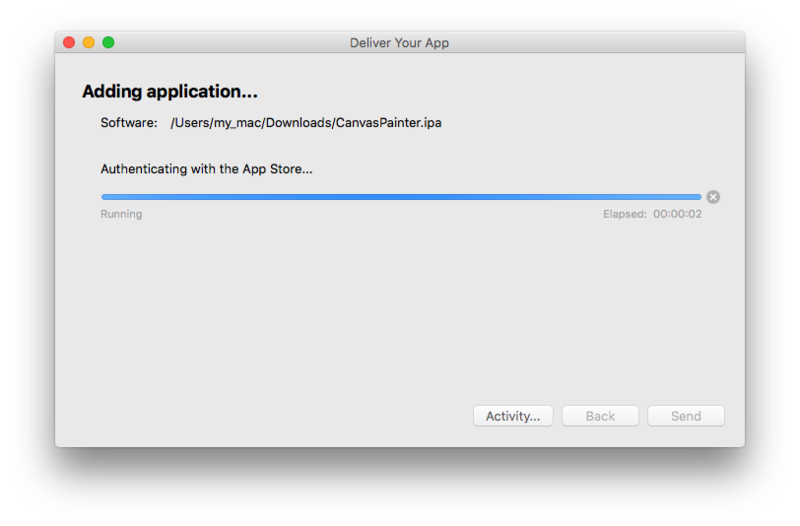 The “Deliver Your App” window appears where you can see the progress of your app while it is being submitted to the App Store. To view details of the process click the “Activity” button. Otherwise, just sit back and be patient. You must add a new app to the iTunes Connect Portal, including all the needed information, screen captures, icon art, etc before you can submit your app to the App Store. Once you have that done, then you can submit your app using the following steps. The ability to control bounce has moved to the config.xml file – there may be multiples of this file within your PhoneGap project so if editing one doesn’t seem to do anything you’ve got the wrong file – do a search for the other one.